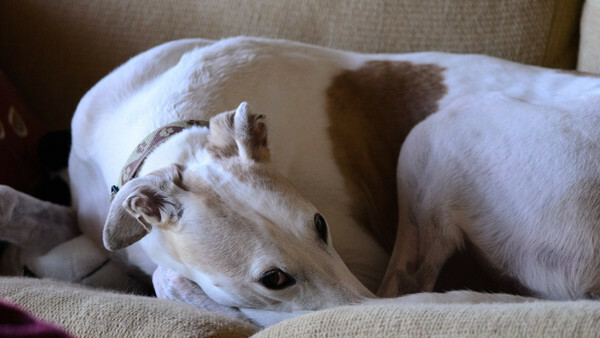 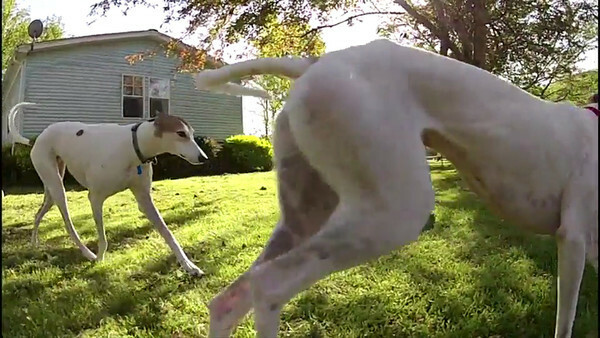 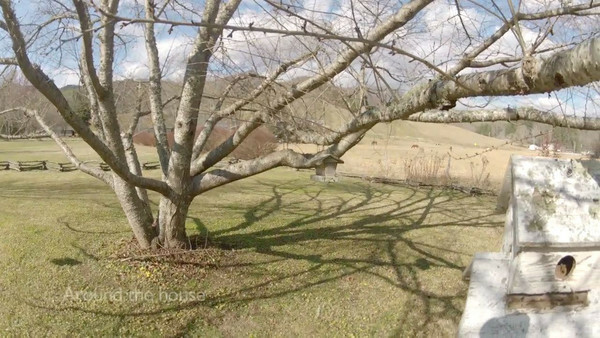 Around the House - Moonset, the hounds and general footage. 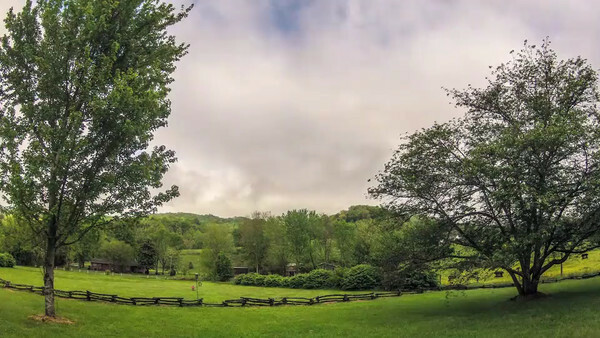 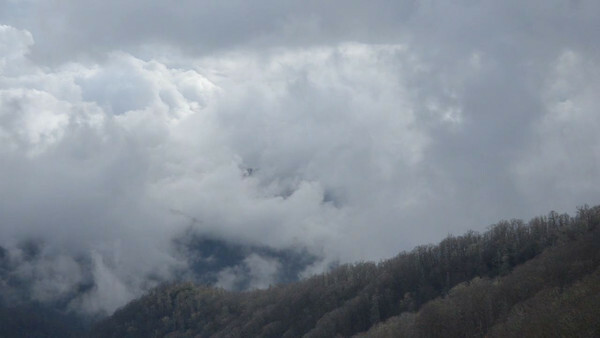 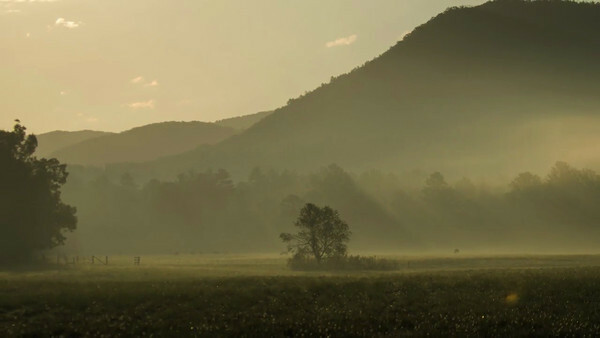 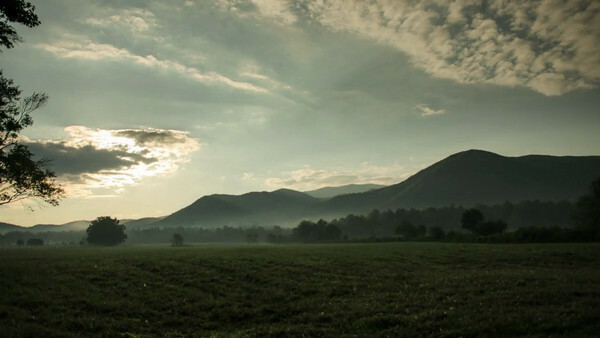 Mountain clouds - short time lapses from around Great Smoky Mountains National Park. 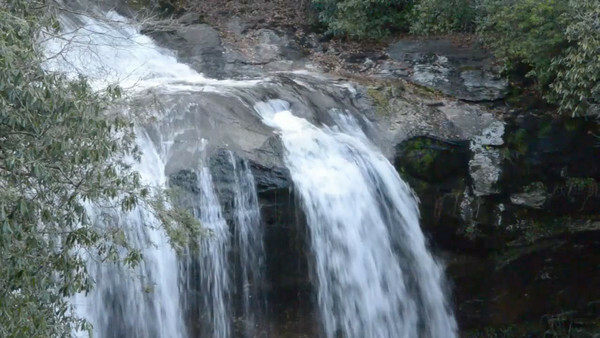 Adventuring through Cullasaja, Deep Creek, The Kephart Trail and Joyce Kilmer Memorial Forest. 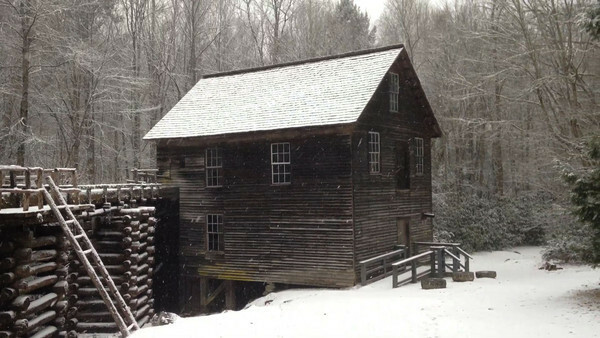 Sweetie, Butch and Lucy having fun in Deep Creek, Bryson City, North Carolina, Early winter, 2012.